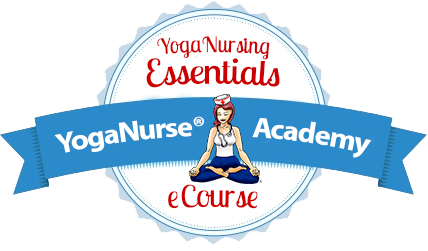 ExceptionalNurse.com began as a grassroots effort to address the needs of nursing students and nurses with disabilities. Currently, there is a paucity of information available for this growing group of nurses. The site was developed by Donna Maheady, Ed.D., ARNP. Dr. Maheady is a pediatric nurse practitioner and nursing care consultant. She has taught nursing for over 20 years and worked with nursing students with a wide range of disabilities. Her doctoral dissertation addressed the experiences of nursing students with disabilities. Currently, she is an adjunct Assistant Professor in the College of Nursing at Florida Atlantic University in Boca Raton, Florida. Dr. Maheady has a daughter who is mentally disabled. She is a member of the Florida Local Advocacy Council for Developmental Disabilities, a gubernatorial appointment, and is an active advocate for people with disabilities.